At Excel Drive, our aim is to make sure that when you sit the driving test Victoria wide, you're doing so with confidence and the skills you've acquired through our comprehensive driving lessons. 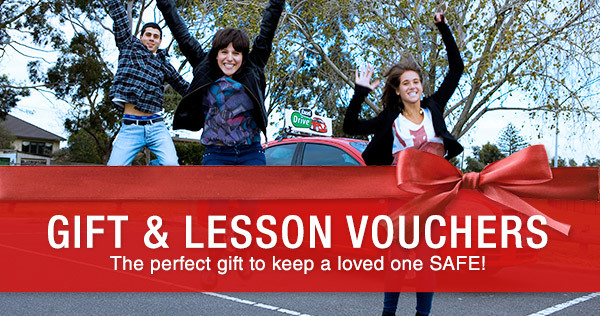 We offer the safest driving lessons in Victoria and all of our students become low risk drivers. All of our driving instructors are fully qualified trainers and will take the time and care to help young drivers, and we tailor each lesson to the individual to help you obtain your driving licence. We teach you as fast as you can learn. This is done through numerous driving lessons, as well as all the information you need to ensure that you and the drivers around you are safe on the roads. Lately there has been a huge emphasis on filling out your log book, you cannot sit your driving test Victoria exam unless your log book is complete with all relevant information and you have accumulated 120 hours behind the wheel. This is now law and has been proven to assist young drivers in passing the driving test Victoria. Complete and record 120 hours of supervised driving practice (including 10 hours of night driving). Once you have done this, you need to contact VicRoads to book the Hazard Perception test. To attempt the Hazard Percpetion Test, you must be at least 17 years and 11 months of age and VicRoads must verify your Logbook. You must pass the computer-based tes before you can attempt the on-road Drive Test. To get your P's you will have to complete the Practical Driving Test (Govt. fee applicable). You will need to complete this within 12 months of sitting your Hazard Perception Test. 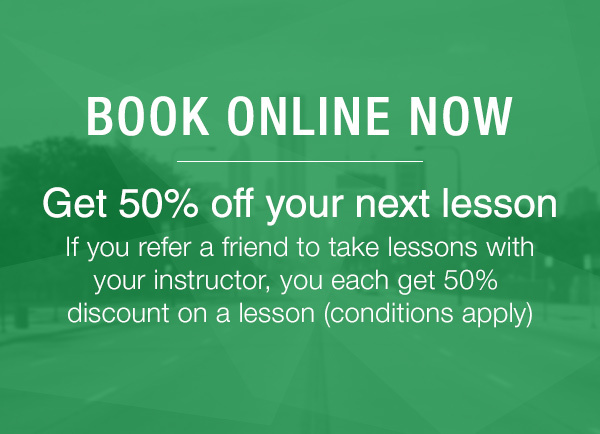 Make it easier to pass by taking lessons from a reputable and qualified driving instructor from Excel Drive. You will get expert advice and help to fine tune your driving skills and knowledge for passing your Driving Test Victoria and staying safe on the road. You will need to have a registered vehicle for the test. If you don't have one just let your instructor know that you would like to use their car for the test. Having a pre-licence test lesson with your instructor before taking the test will help you relax and brush up on any last minute queries you may have.